Obama honors Puerto Rico’s ‘Borinqueneers’ – The Washington Post | It's my life, you're just along for the ride! via Obama honors Puerto Rico’s ‘Borinqueneers’ – The Washington Post. 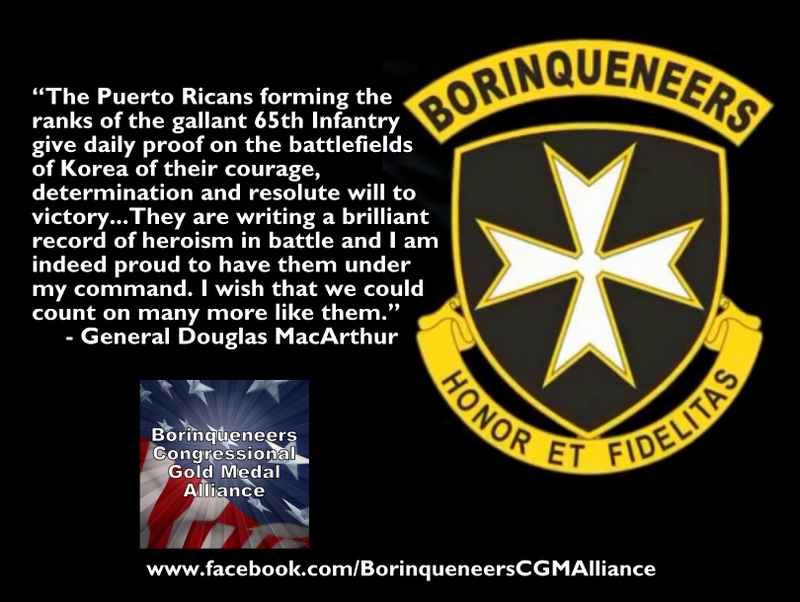 This entry was posted in Interesting, News and tagged borinqueneers, History. Bookmark the permalink.